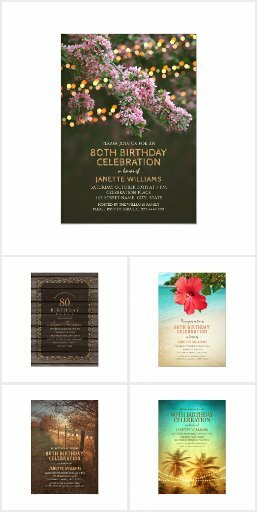 Photo 80th Birthday Party Invitations – Add Your Picture Templates. Add a personal touch to your 80th birthday party invitations by adding your photo. These invitations Feature a beautiful faux gold line and brown background, unique stylish typography and room for a large photo. A creative invitation perfect for your birthday celebration. This birthday party invitation is fully customized. Just add your birthday party details (including age). You can also order a single sample.